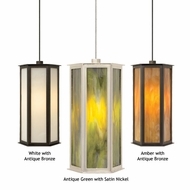 Wilmette Lighting Fixtures - Period Lights ~ Discount Coupon! 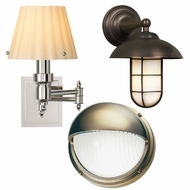 Affordable Lamps is the place to purchase quality Wilmette lighting. 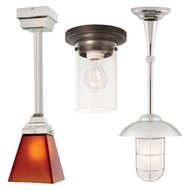 There are many styles of affordable Wilmette lighting offered here. There are wall lights, ceiling lights and pendant lights all with the high standards of Wilmette Lighting Company, one of the best in period style lighting. Sale prices are available on many of the Wilmette lighting styles available to buy. Historical glass, Wilmette offers Transitional low voltage monorail systems and pendant lighting fixtures, Freejack Monopoint pendants, ceiling suspensions, wall sconces, and low voltage swivel heads.